Flipkart the online mega store has started the online presence as a book store and today expanded to many different categories. Recently added three new different category, namely Beauty and health care, Baby care and Toys. Flipkart is offering discounts on each category as usual. Beauty and health care section has Bestsellers with Best Offers. 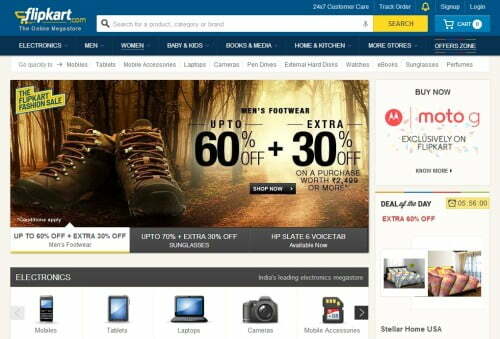 This section is sales driving for Flipkart as customer gets product at discounted price as well as combo offer.